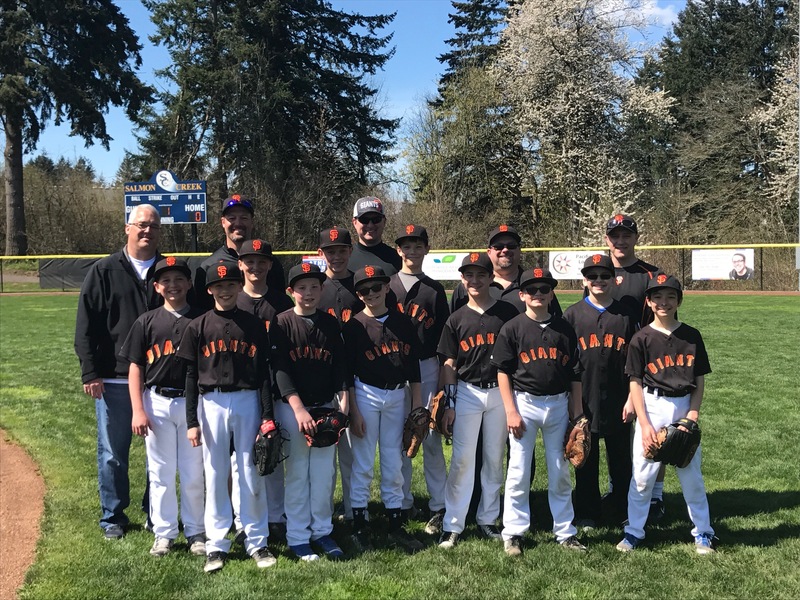 Dr. Bowyer Is Proud To Support Vancouver’s Salmon Creek Little League! Yes, folks it’s that wonderful time of year again when kids and families get out and play ball! I’m so happy to be a supporter Vancouver’s own Salmon Creek Little League. I have been involved with the team since my eleven-year old son, Brendan started with them for T-Ball. What motivates, and drives me is my strong belief that when kids are part of a team and involved in something bigger than themselves they benefit and grow both emotionally and physically. Here are just a few of the benefits of team sports to childhood development. The physical advantages to playing sport are well-documented, but that's not the only boost children get to their well-being by getting out and about. A fit and active body has been proven to translate into a fit and active mind. Reduce stress and increase mental health by getting kids active. All these factors roll together to help children build a healthy state of well-being that will last them a lifetime. One of the best ways to develop a child's social skills is through getting involved in sport, particularly team-based activities. Communicating new ideas, listening to others as part of a group, and using communication to solve problems by working as a team are just a few of the things children learn from getting involved in sport. Aside from a coach and parent's encouragement, there is no greater feeling as a child than playing a major role in some sporting success. The respect earned from your teammates is huge, plus, it can also give your child a major boost to their self-esteem. Similarly, children can learn to take constructive criticism from coaches, and accepting and applying it can benefit them in the long-term. Donate your old or unused baseball equipment to Salmon Creek Little League and we will facilitate your generosity to children who do not have access to the resources to acquire their own. We are specifically looking for bats, helmets, gloves as well as gently used items of clothing. Please bring your items to opening ceremonies or to any of the upcoming games at Luke Jensen Sports Park and place them in the labeled donation box.